We at Joseph’s Driving School pride ourselves in offering our students an affordable, professional, and educational experience. We give our students an opportunity to obtain a career as a CDL driver. We have an abundance of experience, having 30 years of success in the driver training industry. 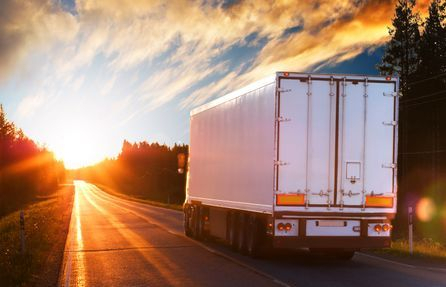 Upon signing up for our program, we will teach proper procedures in inspecting trucks, as well as proper operation of the vehicles, leading to success when testing for the CDL license. In addition, we offer our students job placement assistance in the trucking industry. We assure you that choosing our school will lead to a positive and effective learning experience. Call today to get started on a new career in the high demand truck driving industry!